As women, our bodies are incredibly intelligent. 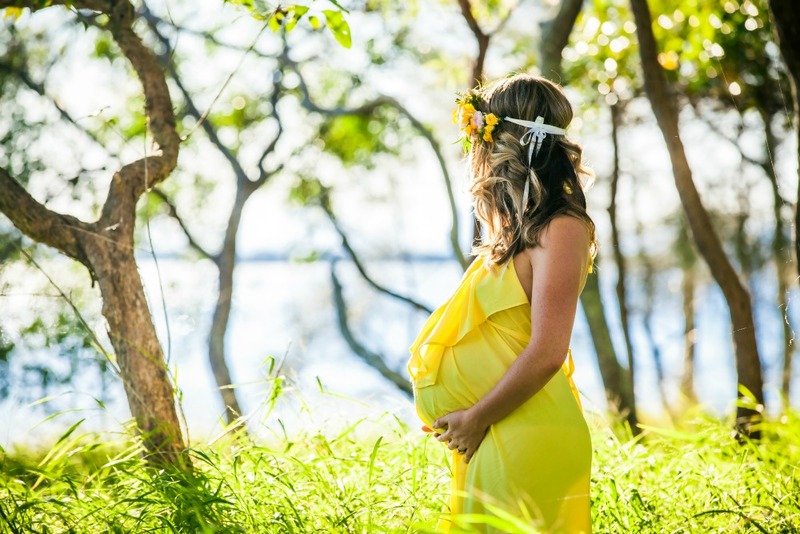 The genetic imprints we receive inside the womb create an alchemy of emotional, mental and physical temperaments that are passed down the matriarchal lineage, both male and female lines are genetically inherent to receive the conditions within the womb of their Mothers. Children before their incarnation, speak to me, it’s always been this way, even before they are conceived know what they need to fulfill their soul purpose and earthly existence here on Gaia. The most significant disconnect is their parents not knowing how to listen and understand the conditions that their child is seeking to be nurtured in, spiritually. What they are asking as evolved souls, and as future guardians of Earth, is to be fully expressed with the gifts they have come to share and unfold for future generations, to inherit. Two years ago I released the Soul Parent | Spiritual Child™ Program & Evolutionary Educators Teacher Training, in-depth knowledge and insightful wisdom that is passed down to women as a womb carrier of life for this planet and as a female lineage holder to the next generation has been profound. Our training program is designed to support and hold space for an entirely new way of being as a woman and to birth-wise, kind, compassionate and evolved souls who freely express their unique, authentic self. The evolutionary education is for ladies, the soul parent. The children have asked me to teach the foundational work that they would like their future mothers, grandmothers, sisters and teachers to understand what their needs are, who they are and how to prepare for their arrival, as they will challenge every belief that has been set up for the last two thousand years. They are here to alter the way people connect with one another and with Earth. It’s a symbiosis of relationships that are part of an occurring natural ecosystem; this natural order is one that humans have disconnected from. A return to balance is being asked for to experience coherence within our environment. This means breaking down every social and cultural conditioning that replicate generation after generation that same seeds of ideas, beliefs and patterns that hold one in a repetition of replaying old systems that do not work. Obviously. Look around and inside, tell me what you see and feel? Discordance, disassociation, dysfunctions of the human – natural world. The evolutionary educational work I have created at Soul Therapy School® is to enlighten & educate women to become exceptional spiritual guardians, authentically love herself and live by this virtue. She does this by honouring her lineage that her child and grandchildren will inherit, creating a world where women and children can be loved unconditionally and openly express herself. The wisdom teachings and training provide the foundation that leads to self-actualization, conscious connection and liberation: freedom.